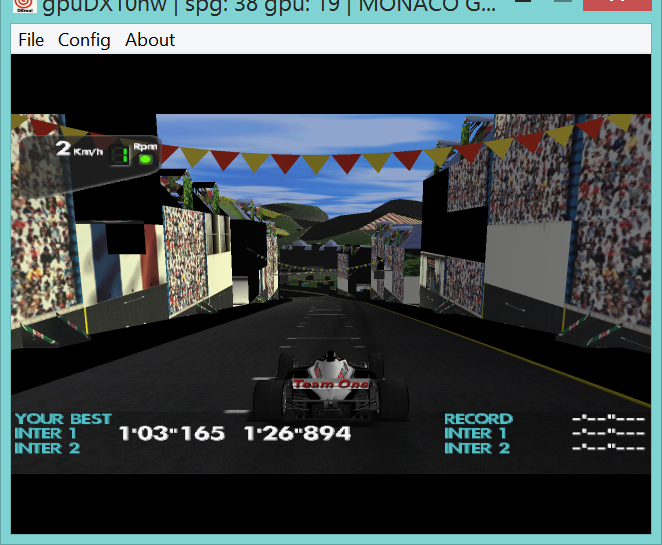 Re: Any demand for modded Monaco RS2 Online? @Moi, looks like a destruction derby lol. The car models are actually pretty nice, the road texture (and those weak crowd textures) are the most dated thing about the game. It's too bad more Dreamcast games didn't use bump mapping. Would look great for tires and the road/grass. I think the fake crowds should be removed if possible. They just look terrible. An empty stand with only a few people sprites would look MUCH better. 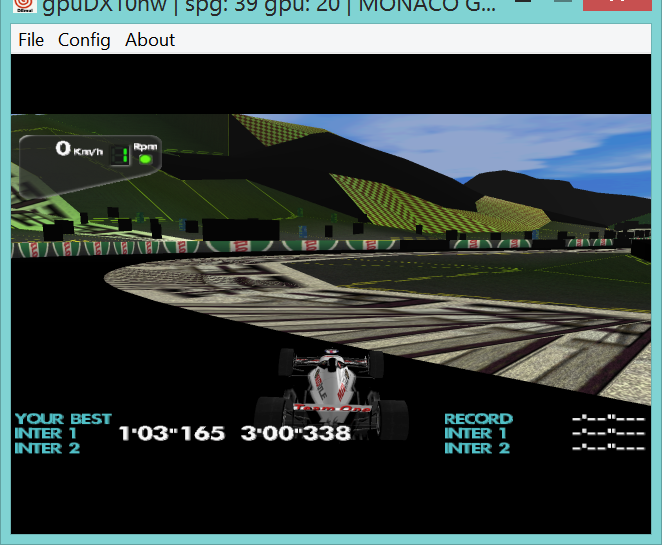 Malaysia track from F1RC didn't load unfortunately. EDIT: There's only one retro track available. Speed Devils and POD2 seem to use a different file format. WingMantis wrote: the road texture (and those weak crowd textures) are the most dated thing about the game..
Wouldn't it make more sense to update the names to the 1998 season data to match the game release era and the tracks from 1998? Chael wrote: Wouldn't it make more sense to update the names to the 1998 season data to match the game release era and the tracks from 1998? I did. It was done in the first step. Real life team names from 1998 had even already been stored in the game data and just had to be moved to the certain offset. Then using info from wikipedia I changed the drivers names accordingly. Then people wanted the most recent season instead, that's where we are now. The game was released in 2001, three years after the season 1998', which fake names were based on, so there is no specific "era" to be found anyways. Well if the majority wants the new names, fine with me. Maybe we could have 2 versions if it's a simple change and doesn't create online incompatibility of course. What are the model formats? I wonder if any of the exporters of old Maya or Studio Max is compatible? I did a degree in 3D modelling 2004-2008 and worked on a few games, so may be able to model some stuff if there is an exporter. The texture map isn't put together very efficiently. Looks like it has been done in a rush. @moi and @mrneo240, do you think adding bump mapping to games would be possible? Supposedly Godzilla Generations used it. Maybe you could look at that game and how they did it and figure out how to implement in other games. I'm sure it would be difficult but dare to dream. It would be the biggest possible graphical improvement to DC games. Not every game would have enough overhead, but it would be amazing for those that do. Of course, normal maps would have to be created for anything you wanted to bump map.